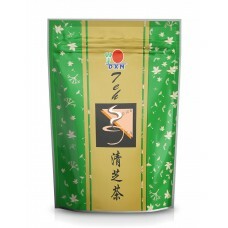 Spica tea is a combination of special blend of herbs according to ancient Chinese recipe. 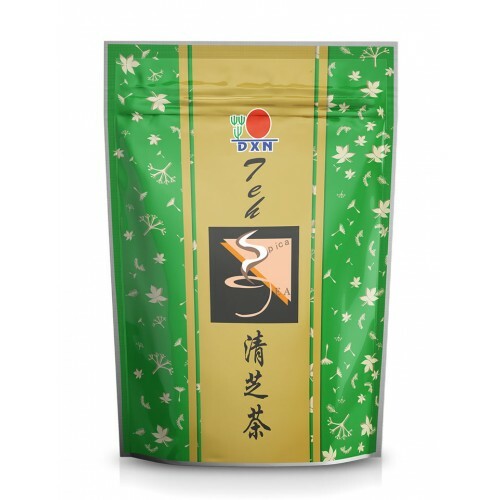 Spica tea is light and tasty, doesn´t contain caffeine, preservatives, sweeteners, making it ideal for any age and gender. Preparation: Place tea bag in 250 ml boiling water for 3 to 5 minutes before serving. Components: Spica prunellae, Pericarpium citri reticulatae , Herba menthe , Radix glycirrhizae, Ganoderma lucidum. Keep in cool and dry place! 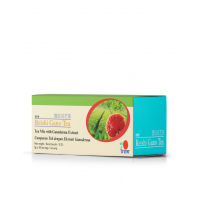 Reishi Gano Tea does not only include benefits of tea but also blended with high quality Reishi Gano..